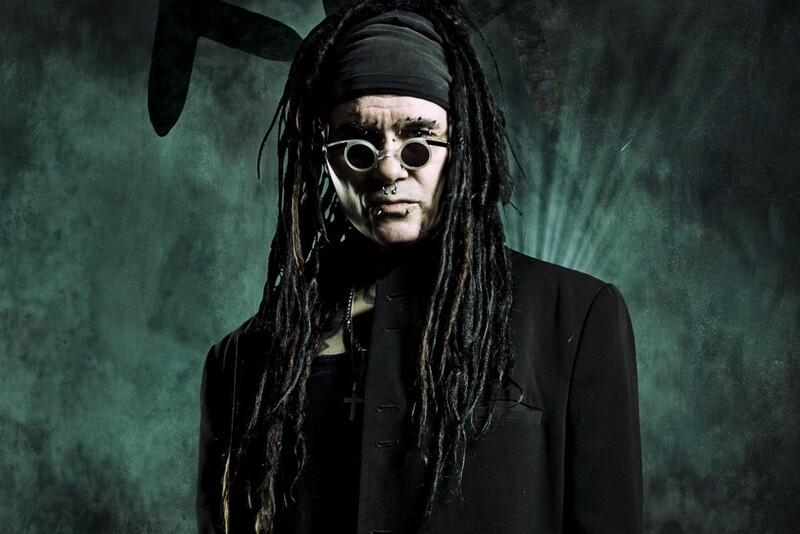 Ministry have released a new video from their most recent album. The track., "We're Tired of It," is off of AmeriKKKant, which was released this past March on Nuclear Blast. Music: Dave Smalley & the Bandoleros: "Join The Outsiders"